but aren’t sure where to begin? You can sign up for a free Beachbody account and choose me as your coach. I will help you choose the best fitness program to fit your needs, and I will help you develop a healthy meal plan to increase your energy, gain strength, tone your muscles, and lose weight/maintain/gain weight. Most of all, I will provide you with encouragement, support, accountability, & motivation so that you meet your health and fitness goals, and develop a healthier lifestyle. My goal is to help you find that deep & meaningful reason you want to transform your health and fitness. For me, the goal is my family. My husband is my favorite workout partner. I want to be there for my children – to be able to run with them, hike with them, and, be present. I want to eventually be there to run around with their children. I want to provide them with healthy foods so that they can grow and thrive, and live life to the fullest. This 21-day program created by trainer Autumn Calabrese is a home DVD workout and nutrition plan designed to help people either lose weight, maintain weight, become more toned, gain more energy, etc. Whatever your goal is, this will help you get there. There are eight different workouts designed to hit all the major muscle groups of your body and to help you reach your health and fitness goals. They include two cardio workouts (one with weights, one with just your body weight), a total body workout incorporating weights, an upper & lower body workout, Pilates, Yoga, and Plyometrics. During the 21 days you do one workout a day. These workouts are incredibly effective, fun, & you can modify as suits your needs. Best of all, each workout is just 30 minutes long. The nutrition plan is easy to follow and incorporates color-coded portion containers designed so that you can easily keep track of how many portions you need each day of the essential food groups (yes to carbs & healthy fats!! Yes to protein, veggies, fruits, seeds/nuts, and good oils). There is no calorie counting or guesswork. It’s pure and simple clean eating where you avoid added sugars, processed foods, and anything with preservatives, artificial flavors/sweeteners, etc. 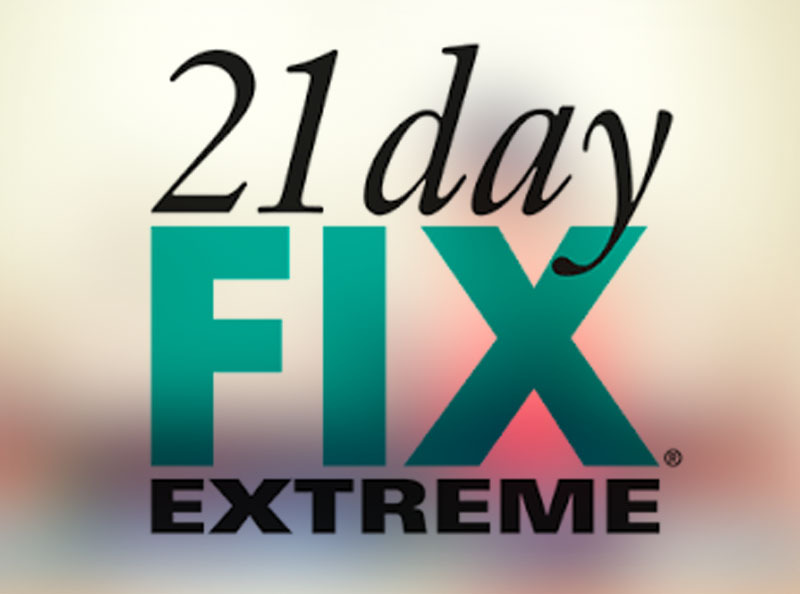 The 21 day fix extreme is also available. Please contact me for more info! 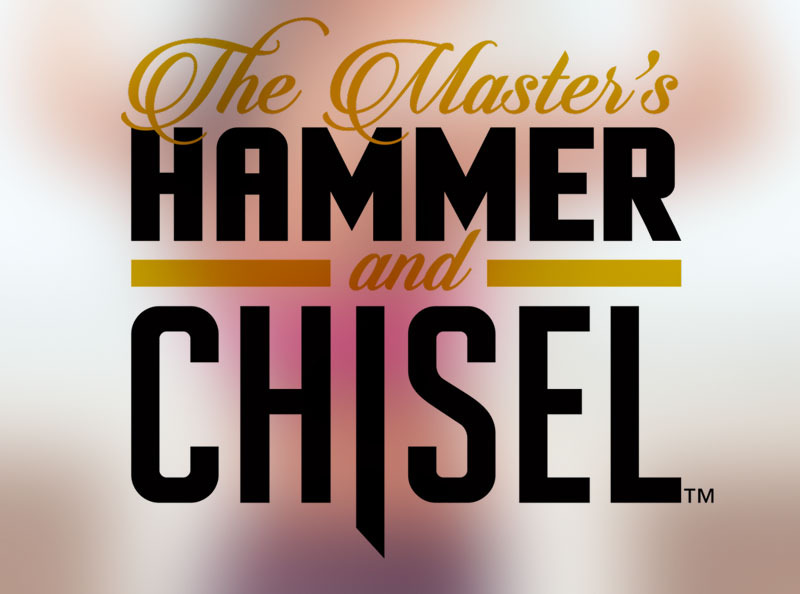 This 60-day program was created by trainers Autumn Calabrese & Sagi Kalev, who provide you with easy-to-follow workouts (30-40) minutes long, designed to define & strengthen your muscles. There is a variety of workouts (twelve total), and with both Autumn and Sagi leading workouts, you never get bored! This program targets your entire body, and you’ll see changes everywhere--in your arms, legs, core…you name it! It is fun. It is effective. You don’t need to spend hours in a gym. And you will see results. The nutrition plan that comes with the program is simple and makes portion control easy to understand, and, in combination with the workouts, helps every challenger see amazing results! 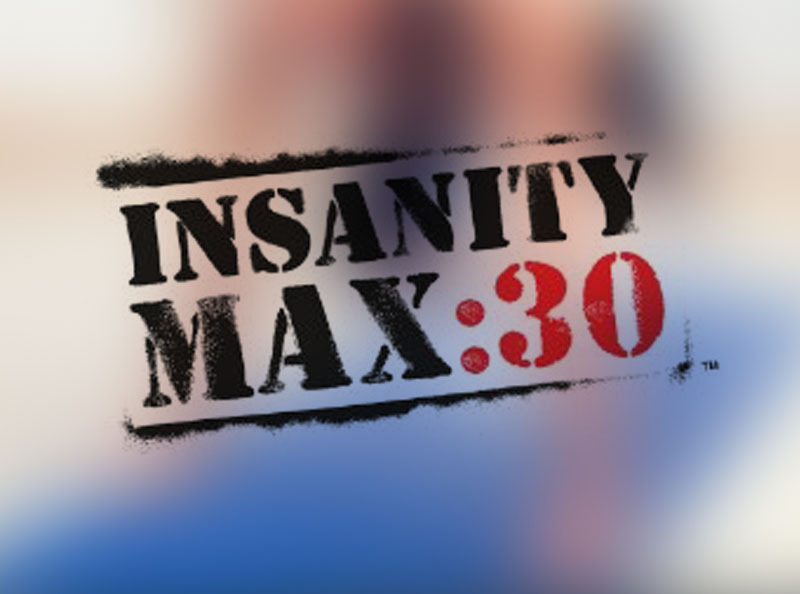 Insanity Max 30 is a 60-day program created by Shaun T (same creator of Insanity, CIZE, etc), divided into two months of different sets of workouts that are just 30 minutes long. But, trust me, 30 minutes is all you need, as the workouts are challenging & will leave you “maxed out.” And, that’s the goal! The idea is to go as hard as you can for as long as you can until you just can’t do any more, or until you lose form. You note the time you “max out,” and, each day simply make progress so that you’re ultimately able to make it through the entire 30 minutes before you “max out.” These workouts don’t require any equipment--just you and your body weight. You will improve your fitness, gain strength, & reach your goals. The low impact modifier makes this program approachable for people of all skill levels. It's also great for anyone who wants a flexible eating plan or does not want to use any equipment. No complicated diets or strict meal plan. This simple portion-based plan helps you to make healthy & delicious food choices to help you reach your goals. Inspired by Pilates and Yoga, PiYo is a low-impact, dynamic workout that will give you serious results. Created by trainer Chalene Johnson, this 60-day program combines the most effective pilates and yoga-inspired moves set to a fast pace to help burn fat and sculpt long, lean muscles without jumps, weights, or strained joints. These muscle-sculpting and core-strengthening workouts are also designed to help increase flexibility & ultimately, reach your health fitness goals. This program was especially great for me during my second pregnancy, as I experienced horrible low back pain and sciatica (radiating nerve pain down my leg). I could not do any high-impact workouts without causing severe pain during this period of time. My pain was so severe that I often struggled walking around the block without limping. However, I was able to continue exercising with PiYo, and to maintain my healthy pregnancy weight & fitness. 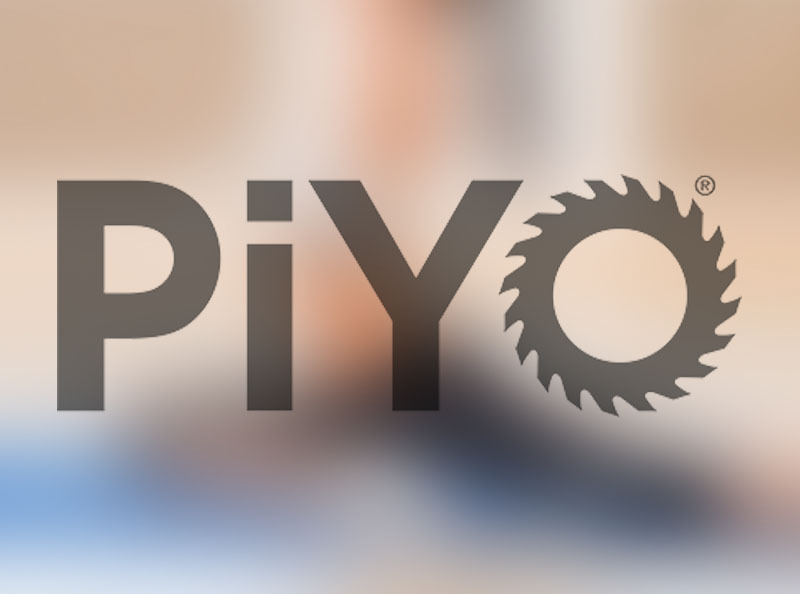 My pain resolved after about six weeks, and, I have no doubt it was in part due to PiYo. This program is for anyone and everyone, particularly those looking for a low-impact workout and who love Pilates and/or Yoga! The nutrition plan is a simplified approach to clean and lean eating designed to fit your lifestyle. Workout anytime. Anywhere. Stream your workouts from your laptop, tablet, TV, or mobile device. You can bring Beachbody on Demand (BOD) programs with you wherever you go. Beachbody on Demand is an all-access pass to many of Beachbody’s most popular programs (P90X, Insanity, Turbofire, 21 Day Fix Extreme, & more!). You will also get to sample brand-new workouts before anyone else, as Beachbody releases new programs and workouts! My husband and I have absolutely loved streaming the workouts with our Apple TV, but BOD is also available through Roku players, Amazon Fire TV, & Google Chromecast. Want to lose weight? Gain strength? Burn serious calories? You can achieve any goal with instant streaming access to hundreds of different workouts via BOD. With Beachbody on Demand, you get the complete workouts, step-by-step fitness guides, workout calendars, nutrition plans, and more! All online!! You also will get membership into the Team Beachbody Club, which includes personalized meal plans, discounts on future purchases. Are you feeling lethargic, sleeping poorly, having bad cravings, or, feeling in a "fog?" Do you have excess weight or bloating? Now is your time to detox & reboot with the 3 Day Refresh! What is the 3 Day Refresh? It's a vegetable-based cleanse with specifically formulated shakes for three-day results that will fuel your body, not starve it. Easy-to-prepare "clean" meals designed to help you lose a few pounds and never feel deprived. No artificial sweeteners. No preservatives, and you actually get to eat! What does it include? Shakeology for breakfast & a piece of fruit, veggies & healthy fats for a mid morning & afternoon snack, a mid morning very gentle fiber sweep (that isn't going to make you run to the bathroom), a protein shake for lunch & dinner, and, an option for a veggie-based dinner. Just three days. Many challengers lose 3-5 pounds during these three days (results, of course, may vary). Best of all, you’ll feel cleaner, lighter, and healthier! 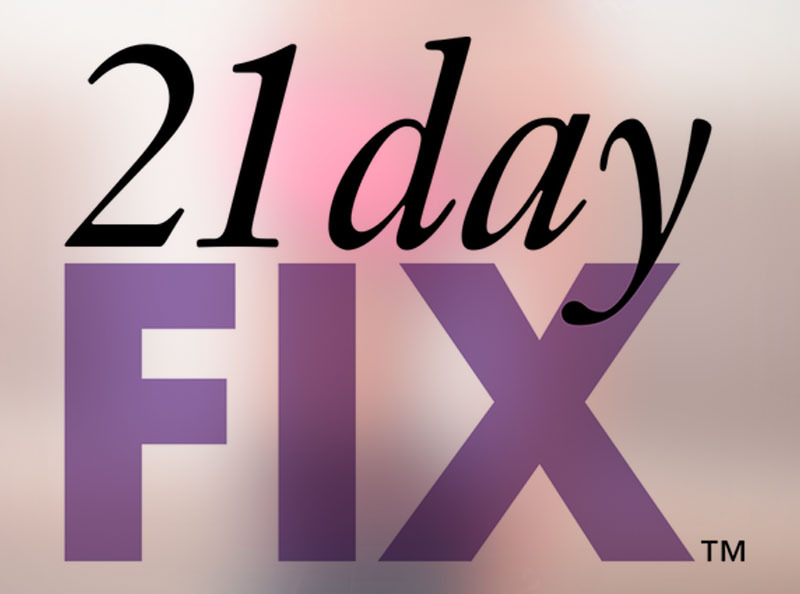 The 21 Day Fix Extreme is probably my “soulmate” program. After the 21 Day Fix, I was ready for another challenge. While I had hit my pre-pregnancy weight, I really wanted to gain strength in my arms, tone my legs, and attempt to strengthen my core that had been stretched during pregnancy! 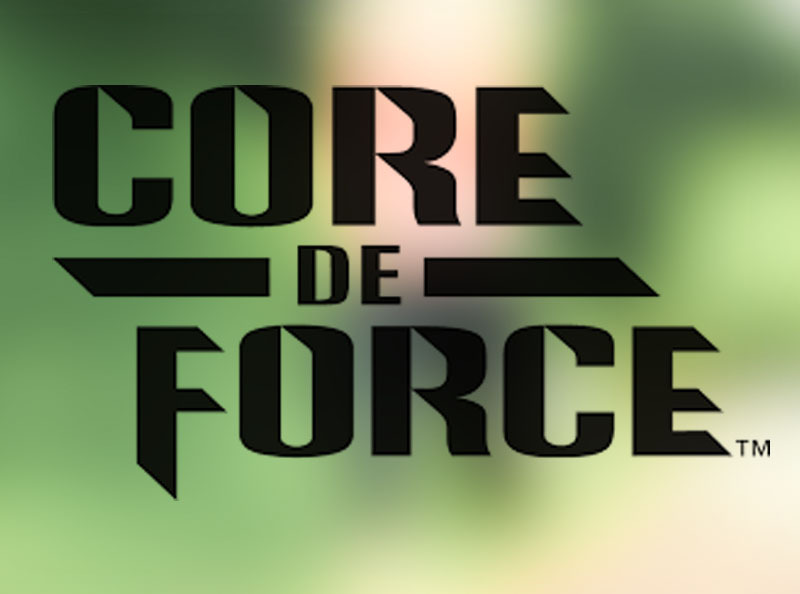 Core De Force was developed by 2 incredible Beachbody Trainers, Joel & Jericho. This program is a 30-Day MMA (mixed martial arts) inspired program. The program includes 8 different total body workouts ranging in length from 30-40 minutes. Each daily workout is broken down into 3-minute “rounds,” (similar to a real boxing match) these include body weight strength building moves and fat-blasting cardio. This is an intermediate/advanced level workout, so not the place to start your fitness journey, but definitely a great way to kick it up a notch. You’ll be throwing punches like a pro in no time! And the best thing about this program? You’ll be losing weight and building strong lean muscles with absolutely NO equipment! Just you, a pair of sneakers, and your TV. 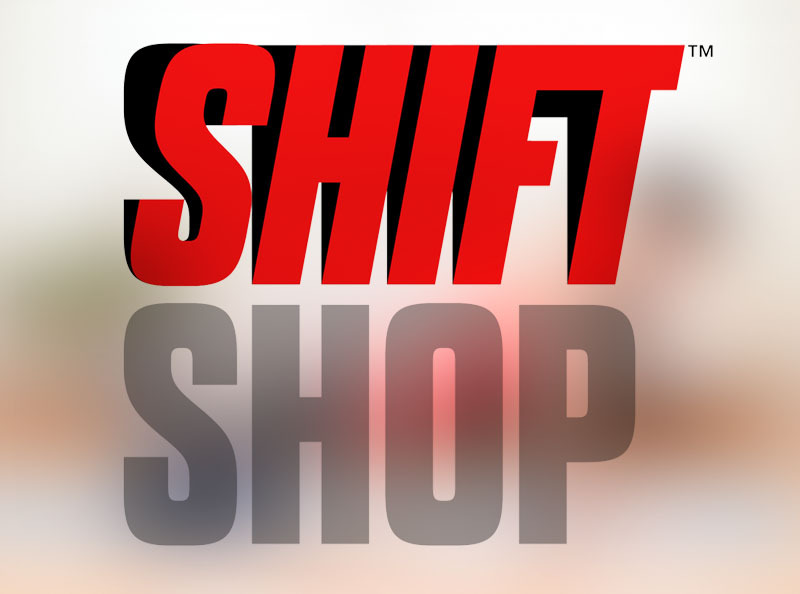 Shift Shop is 3-week fitness program created by trainer Chris Downing. This program is described as a “ramp up” program, each week your workouts will ramp up in both intensity and length. From 25 minute workouts in week 1 to 45 minute daily workouts during week 2. Each week you’ll experience cardio, strength and agility workouts. Oh and nutrition? That ramps up too! As your workouts change, so will your meal plan, but don’t worry, the color coded containers make it super simple to follow! This program will definitely push you, but it’s something that anyone can do! All you need is a set of agility markers and hand weights (size will depend on your current strength) and you’re good to go! What do I do as your coach? I am your 1:1 personal independent Beachbody coach. My virtual coaching is done through email, text, phone, Facebook, etc. Whatever is easiest and best for you. I am an accessible & supportive resource to help you develop a healthier lifestyle. If you wish, you can enroll in one of my optional health and accountability groups, groups where everyone begins a program on the same day. We each post daily in the private group about our struggles, successes, clean meals, recipe ideas, or just a quick check-in if that’s more your style! These groups really help everyone to stay accountable, feel supported, and ultimately, achieve your goals. The groups are incredibly fun, and have helped all my challengers see incredible results. This group will continue for the duration of your program so that you won’t fall off the wagon as so many of us have done in the past. Challenge groups are by far my favorite part about being a coach. They allow me to work with 20+ people every single day and to also help you reach your goals while creating a healthy & sustainable lifestyle! In addition, my challengers inspire me each day and help me stay accountable to my own goals. I absolutely love to see the bonds and relationships formed during these groups as everyone is working hard, sharing their journey (the good and the bad! ), and finishing the program together. Best of all is seeing everyone’s amazing after pictures that reflect the time, dedication, and hard work you’ve put in. If you are looking for some accountability in your life, this is it. How long am I your coach? Indefinitely! My coaching is complimentary, and is simply part of the whole package when you choose the best fitness & nutrition program for you. I help you set goals, check in with you on a regular basis, answer questions, help with meal planning, recipe ideas, and more. We keep going until your goals are met, and I am with you every step of the way. All you need to do is purchase the initial workout program + Shakeology & commit to doing your absolute best. Helping others reach their health and fitness goals is an absolute passion of mine, and the support and accountability you’ll receive will be like nothing you’ve ever experienced before. You’ll have lifetime access to me as your coach, no matter if you put your journey on hold, expand your fitness & nutrition horizons elsewhere, or decide to become a coach on my team. I want to make sure that you know that with me as your coach, you will always have someone who will support you, help you reach your goals, and plug you into an accountability group whenever you need it. My life has absolutely 100% been changed as a result of the various Beachbody programs I have completed. I truly feel it is my calling to be a coach and to share this amazing opportunity with others. More than anything, I love to connect my challengers with the right fitness and nutrition program that helps them reach their goals. More than that, though, seeing the transformation that occurs from the inside out is by far the greatest gift I could receive. My challengers become more confident, happy, and healthy. They gain as much from the inside as they lose on the outside!!! I love to show others that being healthy & fit is not complicated. You don’t have to spend hours in a gym or starve yourself. It’s really quite simple. It’s portion control. The right foods (Yes to fats! Yes to carbs! Yes to wine, even, if you want!) It’s about eating healthy most of the time, but also enjoying good food and even desserts every now and again. It’s about staying active in as little as 30 minutes a day. My goal is to help you make this your lifestyle, and not a quick fix. I am 100% committed to you and your goals. I am interactive in the health and accountability groups daily. I am there for you with any questions you may have. I am real and honest with my own journey and share that with you along the way. I will share my successes and my struggles. I am non-judgmental. I will never give up on you. My hope is to empower you so that you always believe in yourself, your strengths, and your abilities. I will hold you accountable. I will be your biggest cheerleader. I will help you overcome obstacles. I will celebrate all of your victories – big or small. Most of all, my goal is to help you become the best version of yourself. I feel so blessed to have helped hundreds of men and women along the way, and hope that I get the opportunity to help you, too. Finding the right fitness program to suit your needs.